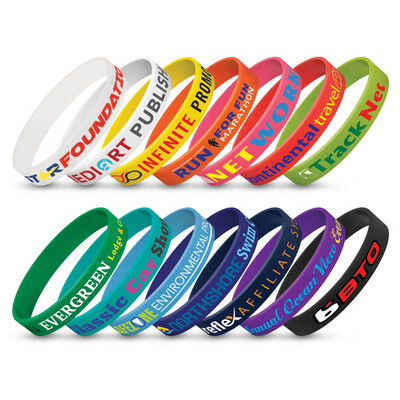 Silicon wrist bands are great for brand awareness, fund-raisers and events. Huge range of colours. Size: 202 x 12 x 2mm Colour: Purple. Decoration Option: Pad Print. Decoration Area: 70 x 10mm. 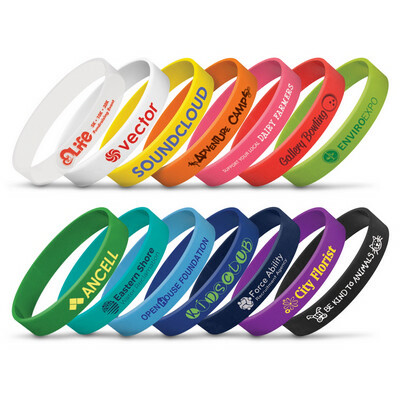 Silicon wrist bands are great for brand awareness, fund-raisers and events. Huge range of colours. Size: 202 x 12 x 2mm Colour: Pink. Decoration Option: Pad Print. Decoration Area: 70 x 10mm. 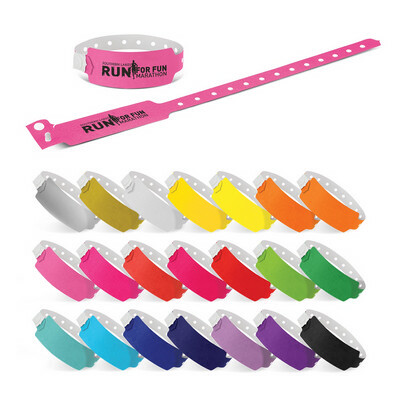 Silicon wrist bands are great for brand awareness, fund-raisers and events. Huge range of colours. Size: 202 x 12 x 2mm Decoration Option: Pad Print. Decoration Area: 70 x 10mm. Silicon wrist bands are great for brand awareness, fund-raisers and events. Huge range of colours. Size: 202 x 12 x 2mm Colour: Black. Decoration Option: Pad Print. Decoration Area: 70 x 10mm. 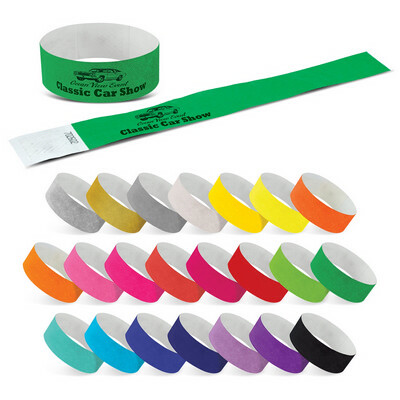 Silicon wrist bands are great for brand awareness, fund-raisers and events. Huge range of colours. 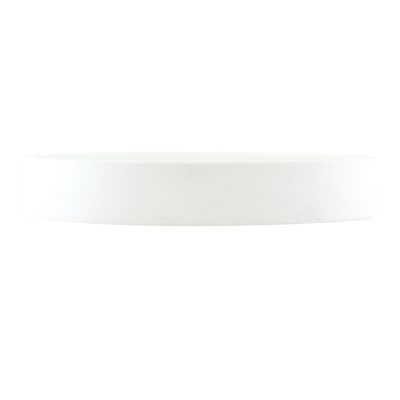 Size: 202 x 12 x 2mm Colour: White. Decoration Option: Pad Print. Decoration Area: 70 x 10mm. 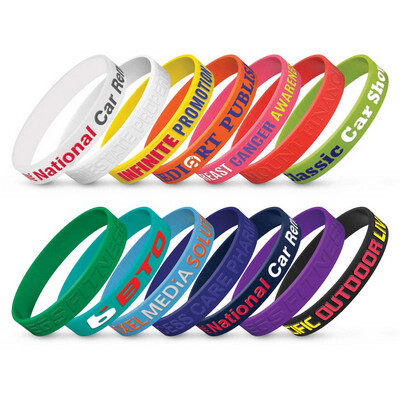 Silicon wrist bands are great for brand awareness, fund-raisers and events. Huge range of colours. Size: 202 x 12 x 2mm Colour: Dark Blue. Decoration Option: Pad Print. Decoration Area: 70 x 10mm. 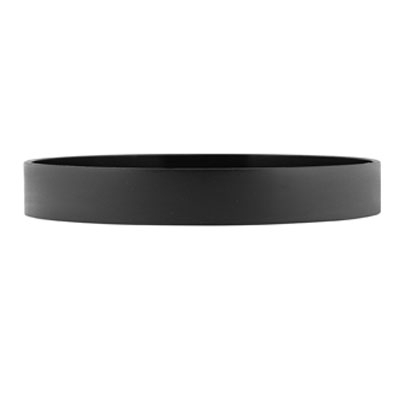 Silicon wrist bands are great for brand awareness, fund-raisers and events. Huge range of colours. Size: 202 x 12 x 2mm Colour: Blue. Decoration Option: Pad Print. Decoration Area: 70 x 10mm. Silicon wrist bands are great for brand awareness, fund-raisers and events. Huge range of colours. Size: 202 x 12 x 2mm Colour: Aqua. Decoration Option: Pad Print. Decoration Area: 70 x 10mm. 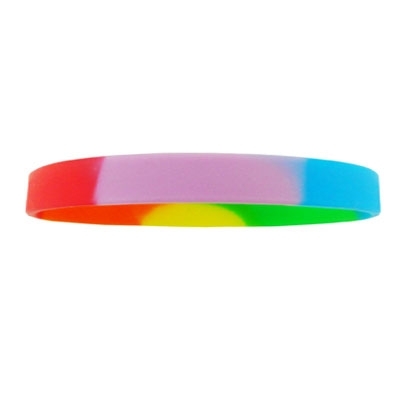 Silicon wrist bands are great for brand awareness, fund-raisers and events. Huge range of colours. Size: 202 x 12 x 2mm Colour: Light Blue. Decoration Option: Pad Print. Decoration Area: 70 x 10mm. Silicon wrist bands are great for brand awareness, fund-raisers and events. Huge range of colours. Size: 202 x 12 x 2mm Colour: Light Green. Decoration Option: Pad Print. Decoration Area: 70 x 10mm. 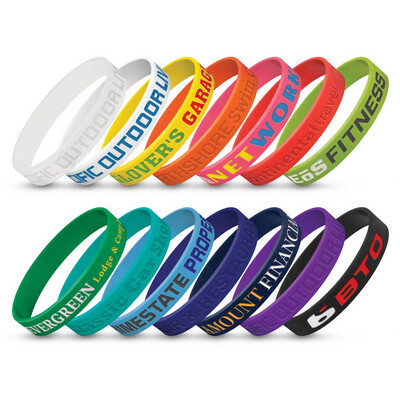 Silicon wrist bands are great for brand awareness, fund-raisers and events. Huge range of colours. Size: 202 x 12 x 2mm Colour: Orange. Decoration Option: Pad Print. Decoration Area: 70 x 10mm. Silicon wrist bands are great for brand awareness, fund-raisers and events. Huge range of colours. Size: 202 x 12 x 2mm Colour: Yellow. Decoration Option: Pad Print. Decoration Area: 70 x 10mm. 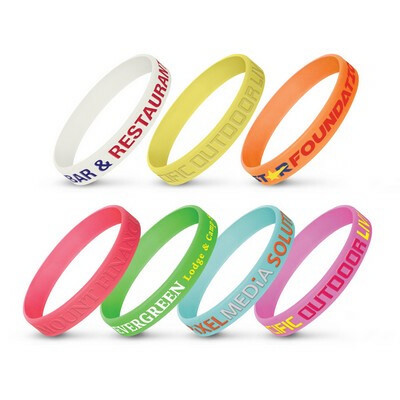 Silicon wrist bands are great for brand awareness, fund-raisers and events. Huge range of colours. Size: 202 x 12 x 2mm Colour: Red. Decoration Option: Pad Print. Decoration Area: 70 x 10mm.